Creating an account on Twitter is easy. There are a few steps you can follow to make your experience on the site valuable. The first step in learning how to create a Twitter account is to sign up for the service as a new user. When you first visit the site, you will see a page that gives you the option of starting a new account. First, you will be asked to create a username. If you are using the site for personal use, using your own first and last name will make it easier for your friends and colleagues to "follow" you. If you intend to use Twitter for business, using your business name will make it easier for customers to find you on the web. The avatar you use as your Twitter profile picture is the photo that will accompany all of your discussions on the site. You can use a personal picture or one that represents your business. Choosing the right avatar is important because it gives people an overall picture of who you are and what you stand for. Select a header image that will be prominently displayed on the site. This image will best represent your brand and stand out on your profile. In addition to the basic Twitter profile, you can express your creativity by choosing a Twitter background image that reflects you or your business. Twitter supplies a variety of background images that convey a range of messages. You can choose from fun images like bubbles and stars or upload your own image for a custom look. To change your Twitter background image, simply go to the "settings" menu on your account. Under settings, you will see an option for "design." In this menu, you will have the option to change your background image. There are two options for displaying your photo. You can either select an image that is "tiled" or flat. "Tiled" means that your image will appear as a repeating pattern of your profile. A flat image appears just as it is normally, as one solid image. Choosing a background image makes your profile stand out and will attract more viewers and followers. When you register your new Twitter account with your existing email account, Twitter will search your contact list to find out if any of your contacts are registered on the site. This helps you easily connect to friends, coworkers, and customers who are already on the site. 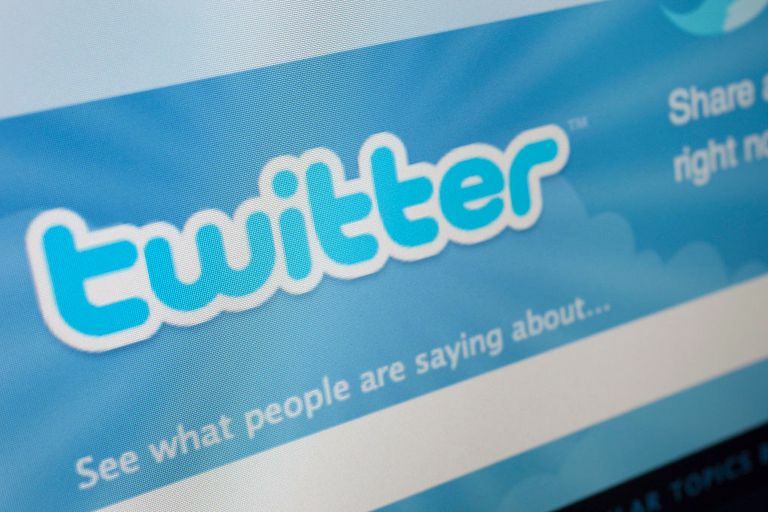 You can elect to skip adding new Twitter connections, but most users find it helpful when first learning how to create a Twitter account. If there are people you would like to connect with who are not on Twitter, there is an option to send them an invitation to use the site. This is great for businesses that have extensive contact lists of clients and customers. You can also use this option to communicate with friends and family who don't already use the site. One of the biggest mistakes that businesses make when using social media is jumping in with no plan in mind. If your goal is to add new contacts, set measurable milestones that will help you to achieve this. If you simply want to get a feel for what other people are talking about, you can do this by monitoring trending topics and participating in discussions. When thinking about how to create a Twitter account, keep your goals in mind and measure your progress accordingly. Creating a profile on Twitter is a great way to get your name out there and start connecting with others on the web. Start tweeting today!